The ideal solution for contact centers with five to 800 agents in small to medium-sized businesses that want excellent customer service. UC for Business (UCB) efficiently manages all forms of contact from phone calls, voice mails and e-mails to text messages, web chats and faxes. UCB Contact Center is supported on all of NEC’s communications platforms – the SV8100, SV8300, SV8500 and UNIVERGE 3C. UCB offers a full set of unified communication tools including power and preview dialing campaigns, as well as chat, e-mail and fax queuing. 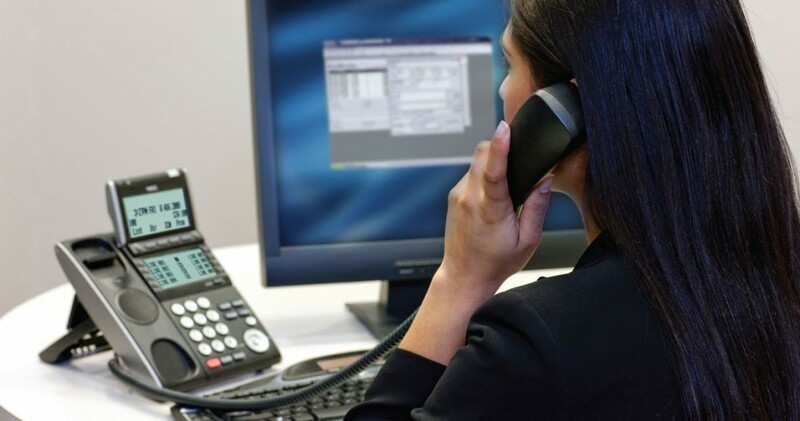 NEC’s UCB Contact Center offers all-IP integration, enables a center to network up to five sites using Common Channel Interoffice Signaling (CCIS) and empowers a center’s agents to be mobile. By using UCB Contact Center’s customer information and skills-based routing features, a center can direct callers to those agents best able to serve them quickly and efficiently. Thanks to its customized announcements and caller-specific options, a center can ensure a greater number of calls stay in the queue and, therefore, transfer to agents. Managers can view agent activity, and monitor agent customer service, in each category of contact. And managers or supervisors can access simple-to-use wizards to adjust a center’s operating parameters. When relying on NEC’s UCB Contact Center, contact centers are more efficient, abandoned calls are fewer and satisfaction among customers is increased.